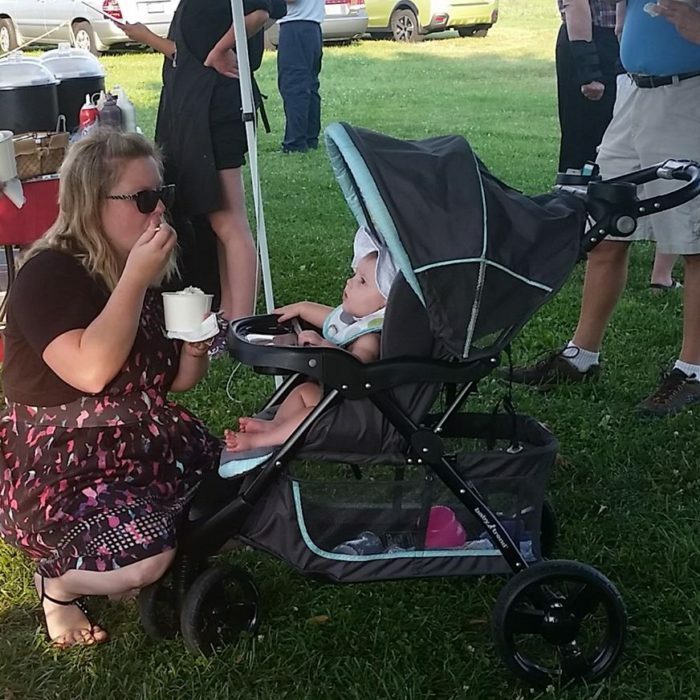 I recently held a client appreciation ice cream social at Prigel’s Family Creamery in Baldwin, in the heat of the Baltimore summer. 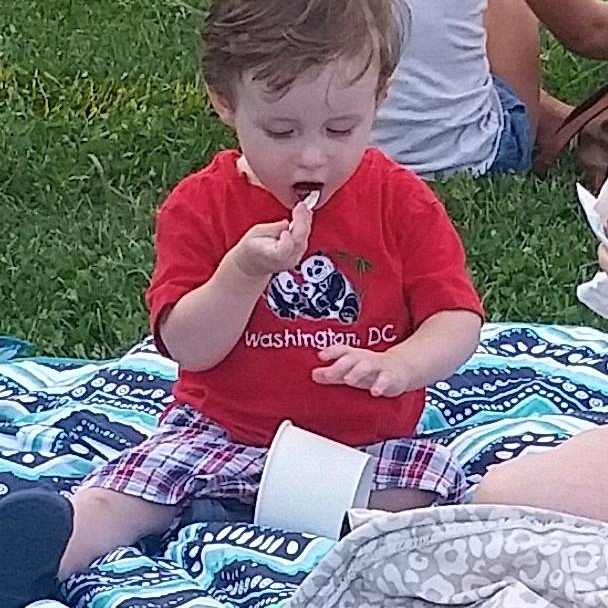 It turned out to be the ideal day to enjoy some ice cream and take a tour of the facility. 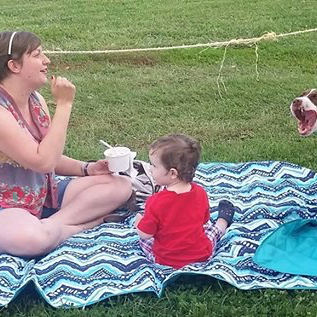 The creamery has been around since 2008, but the farm has existed for many years. 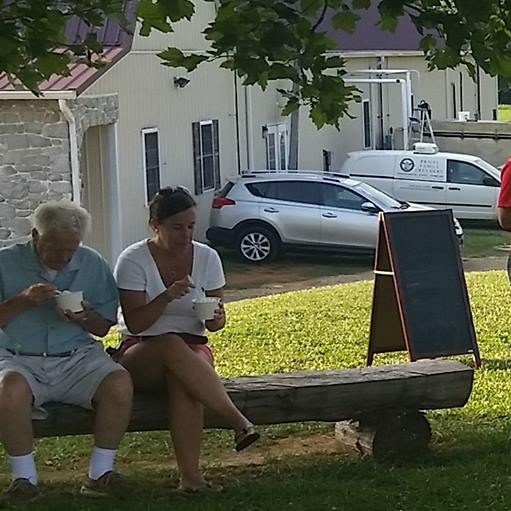 Clients braved the heat of the day for the reward of delicious, cold ice cream. 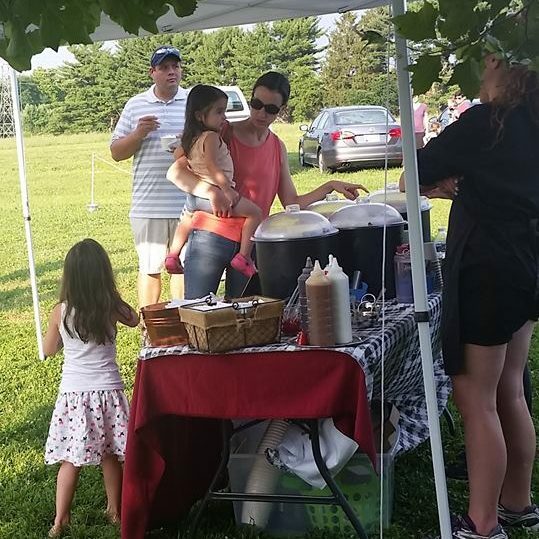 All of the tasty treats are made on the spot by family members who are decedents of the original Prigels. The family began farming dairy cows generations ago and opened the retail business a few years ago. 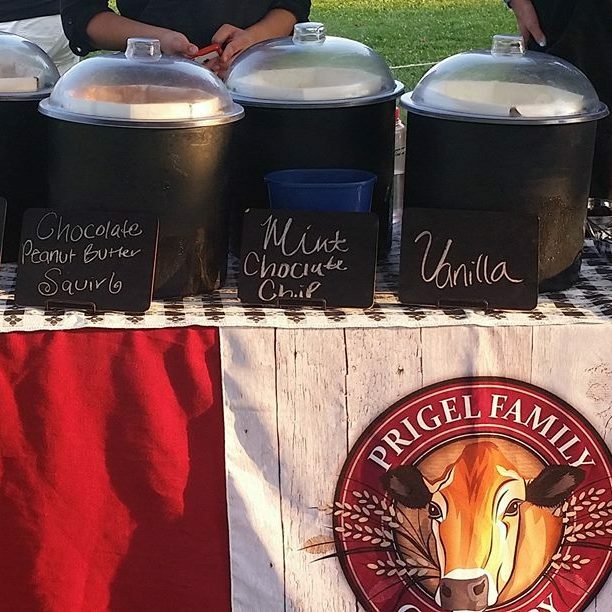 Prigel’s offers an assortment of certified organic milk, yogurt and ice cream that are produced right there on site. 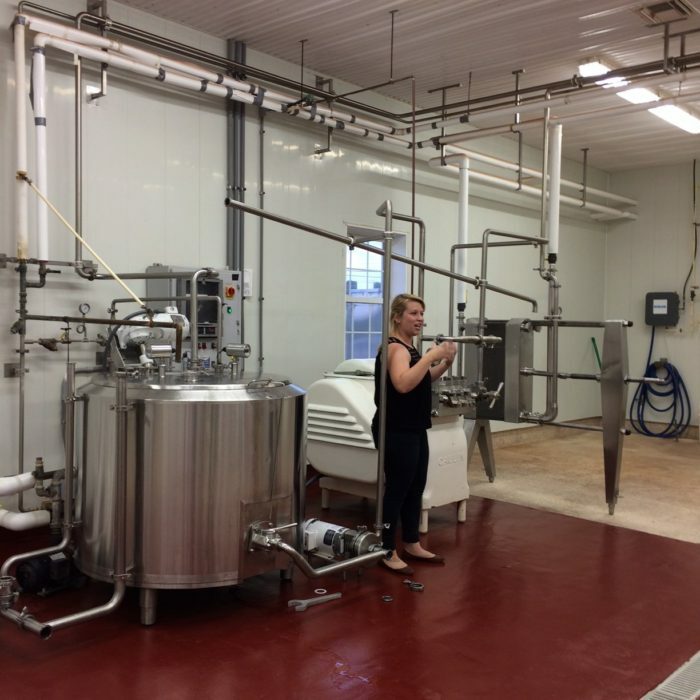 We had the rare chance to see how the ice cream is made and how the flavors are added. 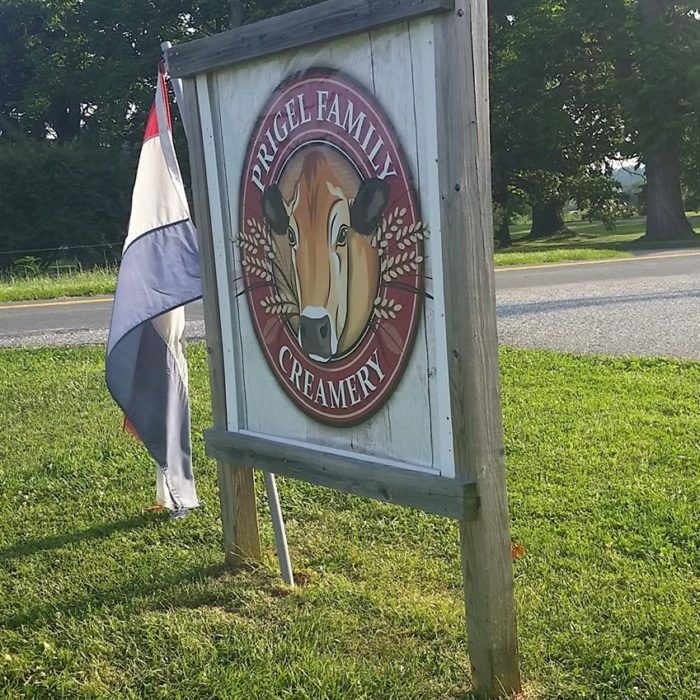 The Prigel family raises certified organic beef and pork along with their dairy products.